Our book club selection for June was Growth Hacker Marketing by Ryan Holiday. We’re a little late discussing it because, well, it’s summer. 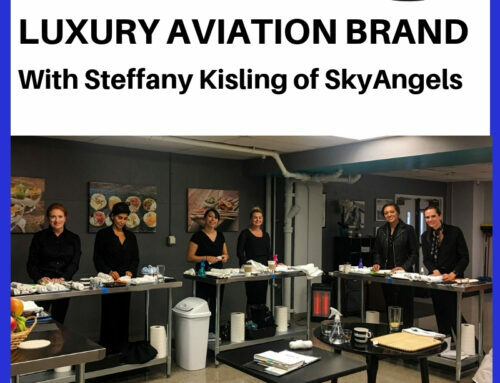 And because we wanted to get the last three videos out for our Marketing Lab members who are working on their Five Stories Every Aviation Brand Must Tell. But, we’re catching up and I’m glad we did. 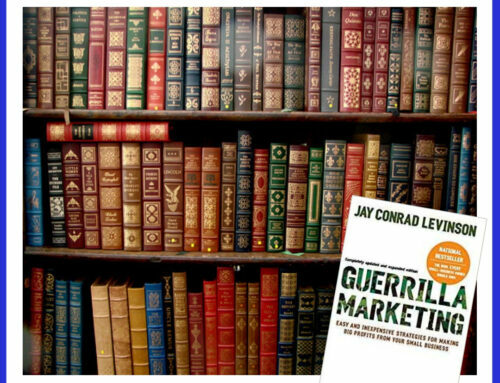 This is a great book for people who studied marketing before about 2000 and need an orientation to explain what the heck happened. The second annual (2013) “Growth Hackers Conference” was held in San Francisco set up by Gagan Biyani. 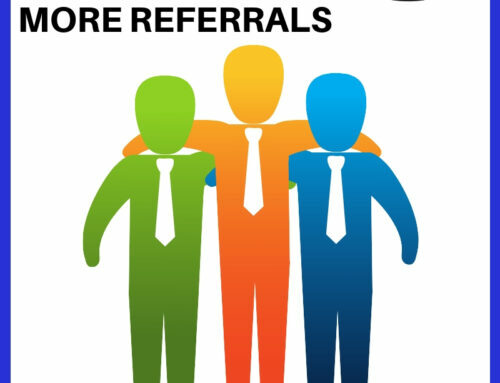 It featured growth hackers from LinkedIn, Twitter, and YouTube among others. 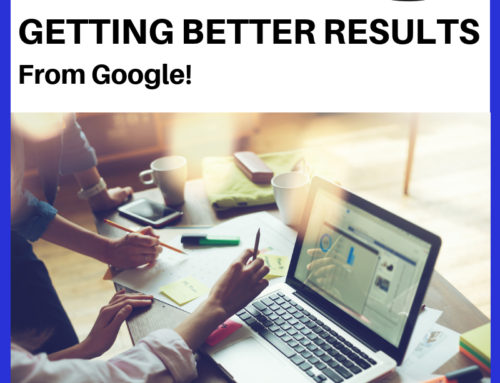 In 2015, Sean Ellis and Everette Taylor created GrowthHackers – the largest website community dedicated to growth hacking and now host the annual GrowthHackers Conference. 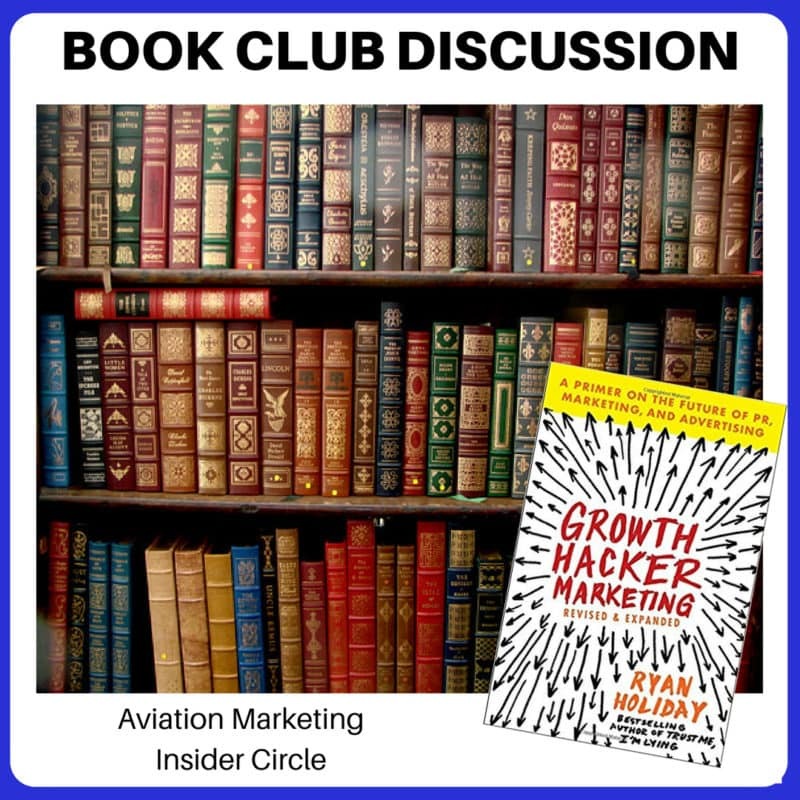 Our aviation marketing book club selection for June was Growth Hacker Marketing by Ryan Holiday. 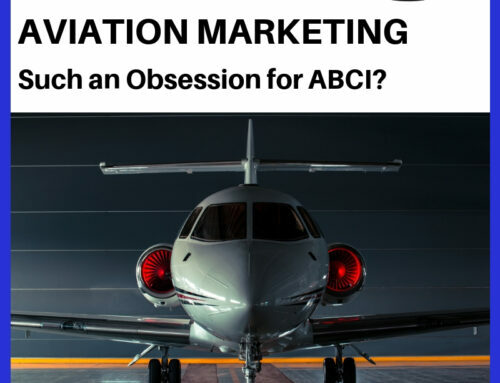 John and I discuss what works and what doesn't for marketing and sales in the aviation industry.